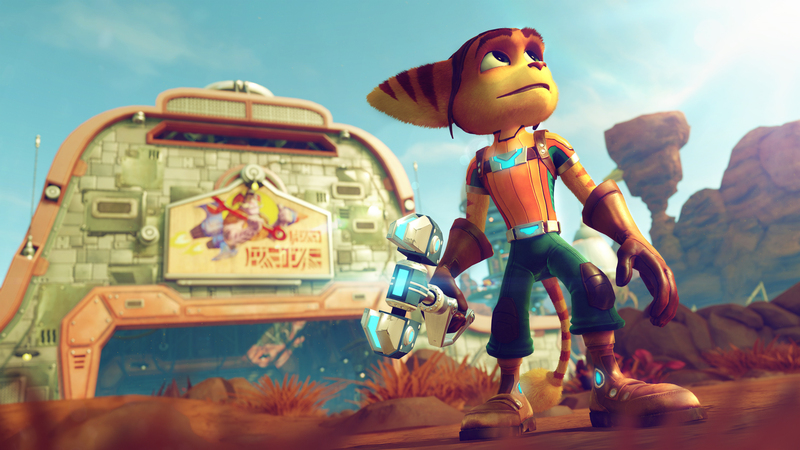 Ratchet & Clank was in playable form at Sony’s PlayStation Experience this weekend, but don’t call it a comeback. Just call it the return of an old friend. 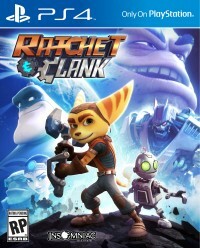 Based on the movie, which is based on the game, coming out this spring, Ratchet & Clank is sort of a reboot of the original game. Series veterans should be very familiar of the areas both Ratchet and Clank will explore in the game, but it will also feature the same improvements made in later entries of the series to give the game less of an aged feel. Three levels were available to play at the PlayStation Experience, so we tried out the metropolis with the time we had. The controls are pretty standard for a platformer. You have X to jump, square button to melee, and you can aim your projectile and shoot with the left and right shoulder buttons respectively. It’s worth noting that the original game didn’t have have strafing, so it’s definitely a welcome addition in this remake. Ratchet is about to get ratchet on a moving train. 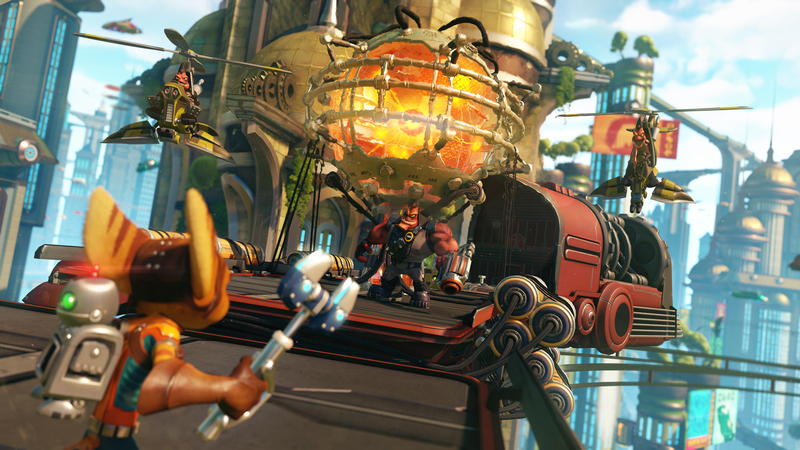 Since it’s a level that people are already familiar with, the only thing really to mention is the fact that most of the action took place on a moving train, and the most interesting of the platforming action required the use of the grappling hook. With how great and bright the game looks, the grappling areas weren’t painfully obvious. I wouldn’t say it’s a welcoming change, but it’s good that the game will have players keeping their eyes open early. As with any Ratchet & Clank game, it’s really the weapons that take front and center, and perhaps the most interesting of the new weapons is the Pixelizer, which turns enemies into 8-bit explosives. The Groovitron even makes it’s return, a sphere that you can throw and all of a sudden plays house music to make enemies dance. Killing them or leaving them to their fun is up to you. The game is due out on April 12, 2016, which is just a couple weeks before the movie hits the silver screen. We’ll have a review upon release.